Vespa scooters price starts at Rs. 73,573 for the cheapest scooter Notte 125 and goes up to Rs. 1.11 lakh for the top model Vespa Elegante 150. Vespa offers 8 new scooter models in India. SXL 150 (Rs. 85,960), Notte 125 (Rs. 73,573) and VXL 150 (Rs. 81,490) are among the popular scooters from Vespa. In the year 2019/2020, Vespa is going to launch 3 new models in India. Select a Vespa scooter to know the latest offers in your city, prices, variants, specifications, pictures, mileage and reviews. 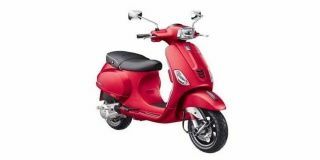 Q. I wanted to buy Vespa VXL 150 ABS, is it ok or should I go with any other or can I wait for Vespa GTS 125? 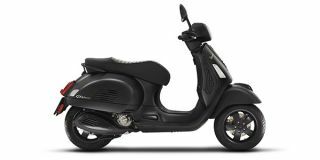 If you are looking for a more powerful scooter with a sleek design you can go with the Vespa VXL 150 ABS whereas you can wait for Vespa GTS 125 if you are looking for a scooter with dual channel.